At a global launch event in New Delhi today, Xiaomi launched the Mi A1 which is its first smartphone in the new A series. 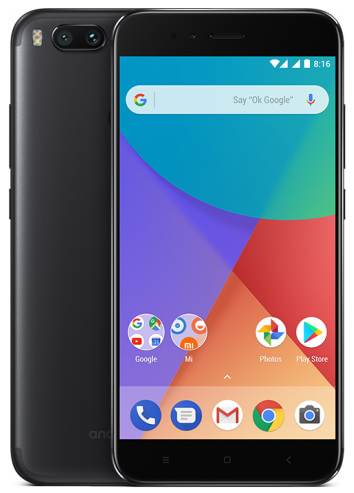 The Mi A1 is the first Android One smartphone from Xiaomi, built in partnership with Google. The Mi A1 is basically a global variant of Mi 5X that runs on Stock Android rather than Xiaomi’s proprietary MIUI custom ROM. The Mi A1 also tends to be the first dual camera phone from Xiaomi to make its way to India. The handset is mainly targeted at users looking for a mid-range phone from Xiaomi with pure Android experience. 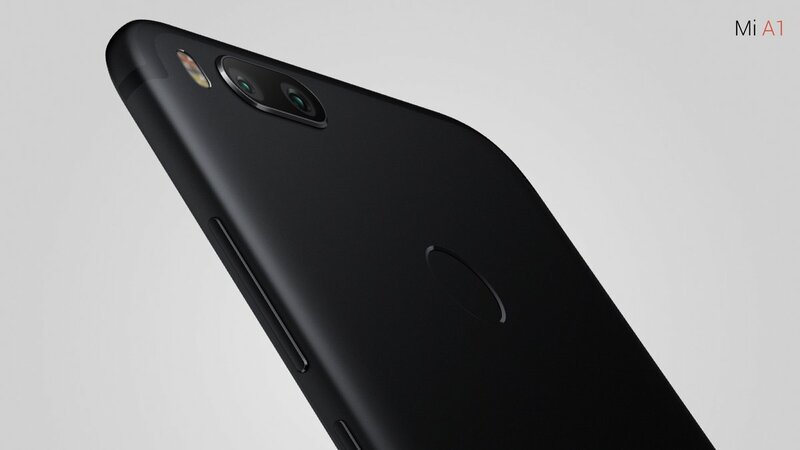 Speaking of the hardware, the Mi A1 features a full metal body with discreet antenna lines and rounded edges across the back. It sports a 5.5″ Full HD display and is powered by a Snapdragon 625 processor. Being an Android One device, it runs on Android 7.1 Nougat out of the box with a promised Oreo update by the end of 2017 and will also be one of the first to receive Android P. Besides the usual stock apps from Google, the phone comes loaded with few Mi apps such as Mi Camera, Mi Store, and Mi Remote. Measuring just 7.3mm thick, the Mi A1 weighs 165 grams. Pricing and Availability – The Mi A1 comes in Black, Gold and Rose Gold colours. Priced at Rs. 14,999 in India, the device will be available for sale exclusively on Flipkart and Mi.com from September 12th. Users will be able to buy it offline as well through partner retailers like Croma, ezone, Hotspot, and Mi Home. In addition to India, the phone will be available in more than 30 countries. 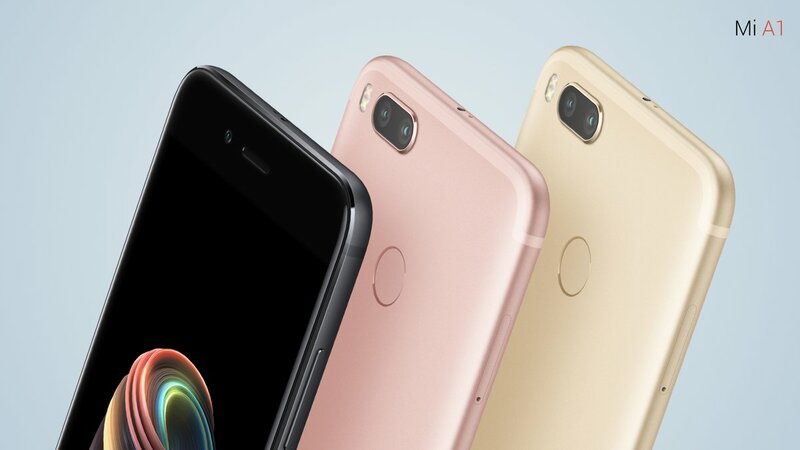 In its price segment, the Xiaomi Mi A1 competes with the likes of the recently launched Moto G5S Plus that also features dual cameras and Stock Android.